“Form 430 Photos of Ah One,” 1907, 1925,“ Chinese Exclusion Act case files, RG 85, National Archives-Seattle, Wong Ah One case file, Seattle Box 822, file 7030/13432. 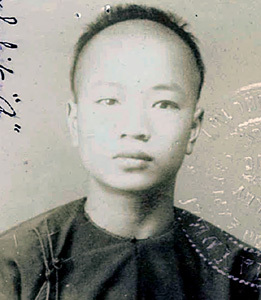 In 1907 (Wong) Ah One 黃穩 applied for admission to the U. S. as a native-born Chinese person. He was the son of Ah Fook and Lem Shee and was born in Tacoma, Washington. 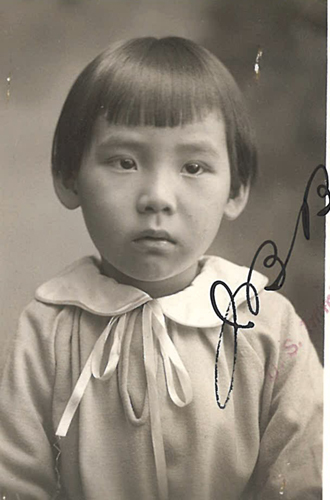 He went back to China with his parents and younger brother, Ah Wah, when he was about four or five years old, about 1888 or 1889. They lived in Chung Chi village then Hong Kong. Ah Lung, a witness for Ah One, was a laundryman in Seattle and a good friend of Ah One’s father. He came to the U.S. about 1867. He lived in Tacoma for about 10 years and met Ah Fook there; they were friends but not related. At that time the Chinese businesses in Tacoma were all located near the sawmill. Al Lung remembered Ah Fook leaving Tacoma after the riots [November 1885] but a few months before the Chinese fire. Ah Fook went to Portland then came back to Tacoma briefly before moving to Seattle. 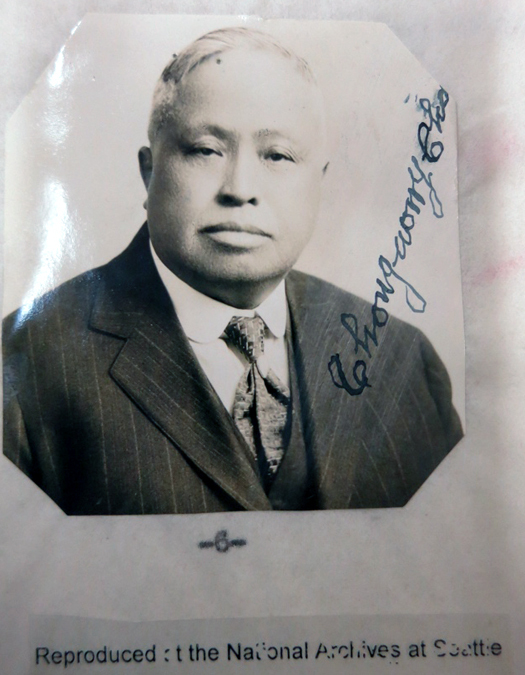 He took his family to China about 1888 after he received reparations from the government for damage done to his property by the riot in Tacoma. F. W. Southworth, a physician for most of the Chinese in Tacoma, lived there since about 1887 and testified that Ah One was born in Tacoma. In 1907 Dr. Southworth sworn that he was well acquainted with Ah One’s father, Ah Fook, a merchant. He believed that Ah One was his son. Immigration authorities considered the evidence and decided that Ah One was born in the U.S. and satisfactorily identified. 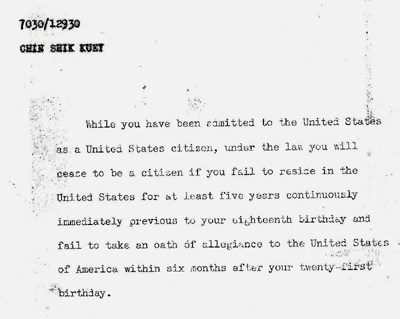 Ah One was admitted to the U.S. in 1907. Ah One made several more trips to China. In 1911 Ah One testified that he owned a tide-land lot in Tacoma. He bought the property from Mr. Harmon and had a contract at the Pacific National Bank of Tacoma. He showed the interrogator some of his payment receipts. He paid $705 for the lot. He also had a $650 interest in the Shanghai Café where he was the manager. In 1912 Ah One testified that he was born near the old Flyer Dock in Tacoma (described by a witness as Second and Pacific Avenues, North). He learned to speak English at Sunday school. When asked if he paid his witnesses to testify for him, he denied it. He said they testified because they knew him and they were acquainted with his father. Ah One had saved about $600 for this trip to China. He was going back to China to get married. Ah One stated that he attended a mission school in Tacoma for a few months. After he returned from China when he was 23 he worked as a cook for four or five years, then worked as a foreman at the Deep Sea Salmon Cannery Co., in Alaska. Since September 1916 he as the foreman of the Chinese workers at a company at Richmond Beach. In 1923 he was living at 1346 Broadway in Tacoma, Washington and was a merchant at the Kwong Fat Lung Company in Seattle. In 1928 (Wong) Ah One had a problem with his eyes and could not see to write. His final trip to China was in 1941. Although Ah One’s earlier trips required several witnesses, affidavits and testimony, his later re-entries into the U.S. went smoothly. To learn more about the Tacoma Anti-Chinese riot in November 1885 go to: The Tacoma Method, Aftermath. 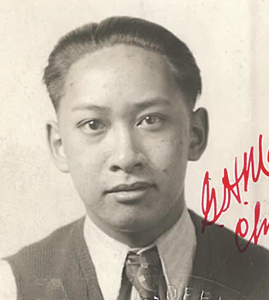 In 1928 Chong Wong Chong’s deposition to the INS described his situation and provides insight into the life of a Chinese American merchant and Chinese labor contractor. This file is found at the NARA Seattle, RS 2870, File 12860/14-1. He stated that he was also known as Chong (pinyin – Zhang) Ho Song, a Portland import-export merchant with the married name of Jung (pinyin – Zhang) Song Lung, who was born in Sui Soon Village, Hoy Ping (pinyin – Kaiping), Guangdong, China. He had other names: Sam Sing and Chung (pinyin – Zhang) Sam Sing. 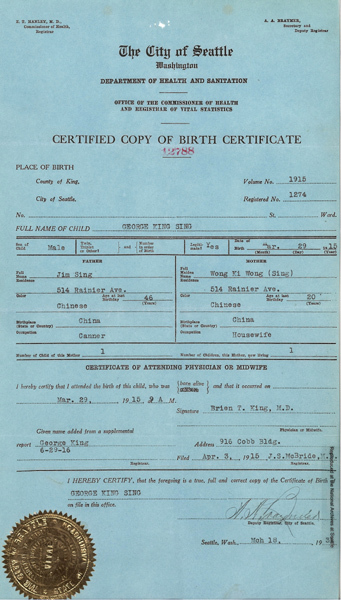 A later investigation using the NARA Seattle index of individuals with their occupation and birthplace led to the papers of Sam Sing, a laborer, who obviously was the same man as Chong Wong Chong. I found Sam Sing because his birthplace was the same as Chong’s and the Seattle index notes birthplace and occupation whenever feasible. Chong immigrated around 1882 (KS 8), landing in Portland on a small steamer from Vancouver, British Columbia, as a laborer and visited China in 1890 and 1891. On his 1891 trip, he landed in San Francisco as a merchant instead of Portland or Seattle. In 1908 he visited Canada and returned 1909. Chong was married twice, the first time when he was seventeen and living in China. Lee Shee, his first wife, died in ST 1 (1908) in China. 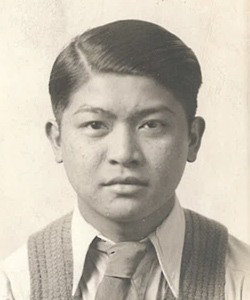 From his first marriage he had two boys, Chong Shew Lun, who lived in Portland and was in the oyster business, and the older boy who remained in China; and two girls, one named Chong Choy Lun (b. 1893), who was married to a Wong and living in Helena, Montana with her husband, and the older girl, Jung Sou Lun (b. 1884), who remained in China. 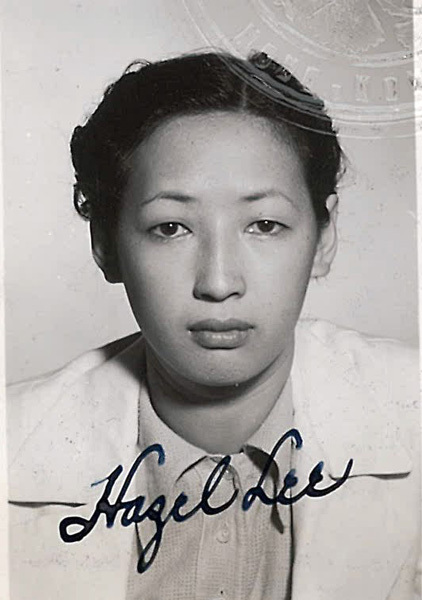 Within six months after the death of his first wife’s death, he married Lee Shee (b. ca. 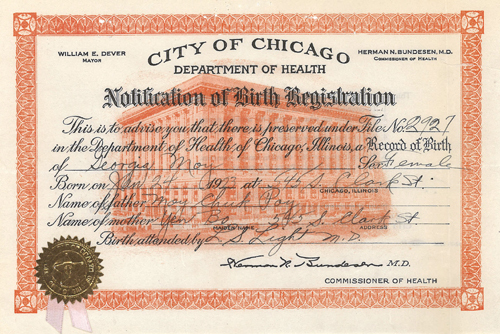 1888; Certificate of Identity 6640)) in ST 1 (1908) of Gow How Village, Sunning (pinyin – Xinning) in his home village and his wife and two children came to the U.S. in ST 2 (1909). Lee Shee and the children were refused admission because Chong was listed as a laborer so Chong returned to his store in Portland, then applied again for his wife and two children in ST 3 (1910) as dependents of a merchant and was successful in getting their admission on December 20, 1911. Years later, through Ancestry.com. Lee Shee gave her husband’s name as Chong Luk Dak. They lived at 264 Flanders Street, around the corner form her husband’s store on North 4th. Chong and his second wife had two children, a boy and girl, both born in Portland. 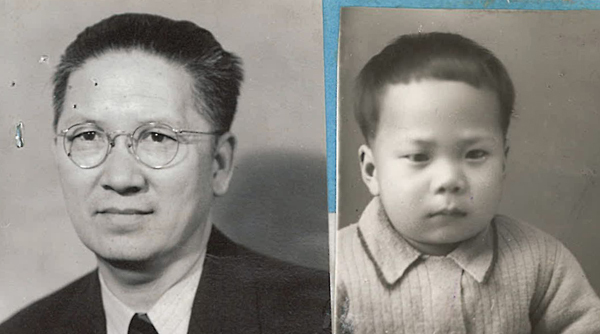 Chong Seid Foon (September 6, 1912, American name – Charles) and Chong Heung Lon (1909-1927). 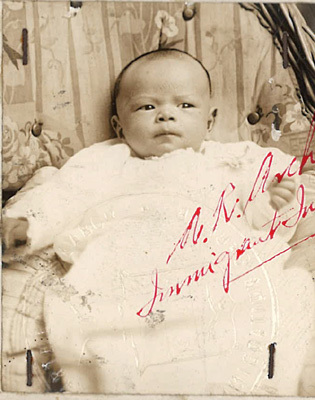 The girl’s death caused his wife much grief and led to the decision to adopt Chong May Yoon (original Chinese name Jun Mui), who was born in Los Angeles to Toy and Jennie Chung (pinyin – Zhang) on April 13, 1919 and was adopted in March or April 1927 when she was eight years old. (NARA Seattle files #30/5270, 12860/14-2, and 7030/5200). 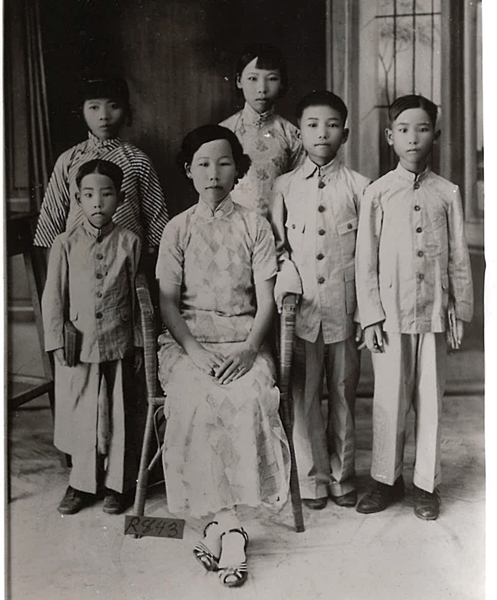 Toy Chung died in 1925 and finding herself in financial difficulties, Jennie decided to allow the Chongs to officially adopt May Yoon (later called Helen Chong Yep). Jennie brought her daughter to Portland for the adoption proceedings. 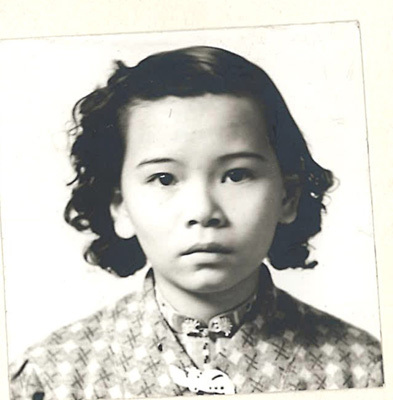 The adoption had been suggested by a Zhang clansman in San Francisco who knew of Jennie’s plight – a large family of young children without a father – and arranged the contact. 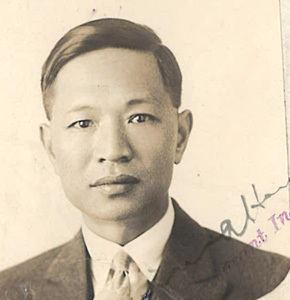 After nine years of working for the Quon Shew Lun Company, in 1909 Chong became the manager of Quon Shew Lun Company, a general merchandising firm on at 94 North 4th and later on North 3rd Street, Portland. The firm’s capitalization was $10,000 and Chong’s share was $2,000. He and the bookkeeper, Jung Ho Yip ($600 investment), each earned $60 per month plus room and board. The other active member was the salesman, Jung Gow ($600 investment). The inactive shareholders were primarily of the Jung (Zhang) clan, with a few other surnames – Wong, Ng, Leong, and Lee – who lived in China, Portland, elsewhere in Oregon, and New York. This was typical of large merchandising firms and all of the men were usually related or came from the same village in China. The company made about $2000 or more in profit annually. The store was located on rented property owned by Euro-Americans for the last ten years. The firm also acted as the labor contractors for the cannery Libby, McNeil, and Libby [established in 1912 in Sacramento, CA and closed in 1980], and had two canneries under the management of Lee San Toy ($500 shareholder from Portland) in Alaska: Nushagak and Ekuk. These were fish canneries in present-day Dillingham. Although Chong did not go into details, he noted that he owned property in Portland and had a Euro-American rent collector since he rented out the property. Chong spoke English and had two Euro-Americans testify on his behalf: the owner of the building in which his store was located and a member of the bank he used. Their depositions and long-time acquaintance with him as Chong Ho Sang put Chong in a favorable light from the perspective of the immigration officials. He was granted a permit to re-enter the United States from China. 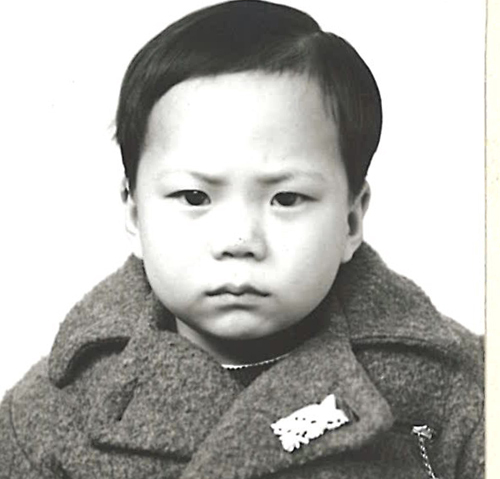 On this trip he took his wife and his recently adopted daughter, now called Helen Chong, but keeping the name May Yoon Chong in accordance with the adoption papers (NARA Seattle file #27272). They were accompanied by others, including Helen’s natural brother, Chung Gee Kay (1911-1980) (NARA Seattle files #28160/238 and 10797/10-25). 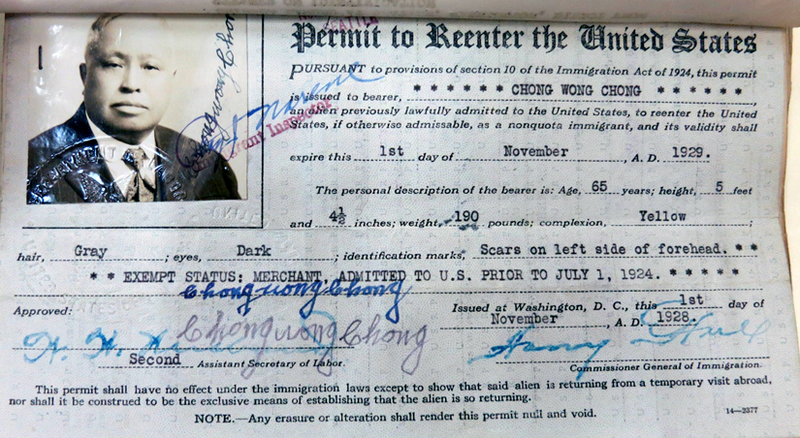 Permit to Reenter the United States for Chong Wong Chong, expiring November 1, 1929. The family made several other trips to China, presumably because of business concerns of Chong Wong Chong. 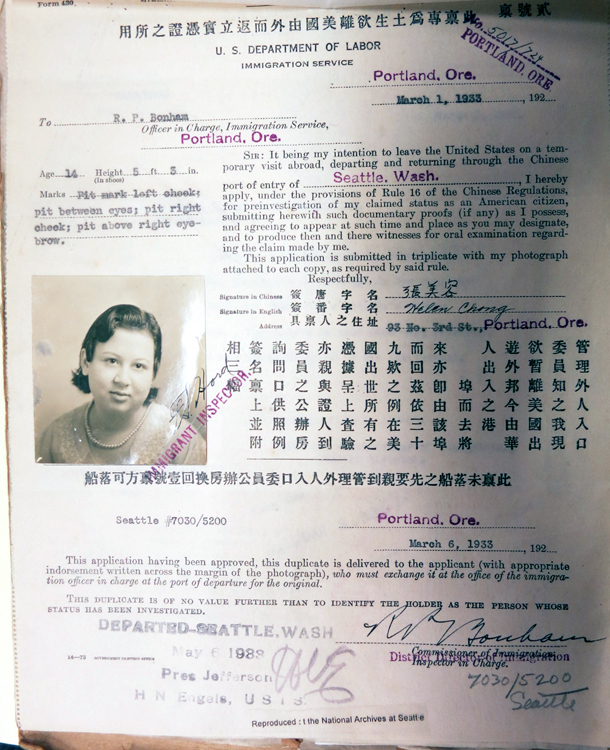 Below is Helen Chong’s 1933 application from NARA Seattle. Chong Wong Chong frequently traveled to China and owned a general store there. Presumably that store supplied the Portland store with goods. He passed away in Hong Kong In the 1950s. In 1951 Helen returns from Hong Kong to San Francisco with her family. 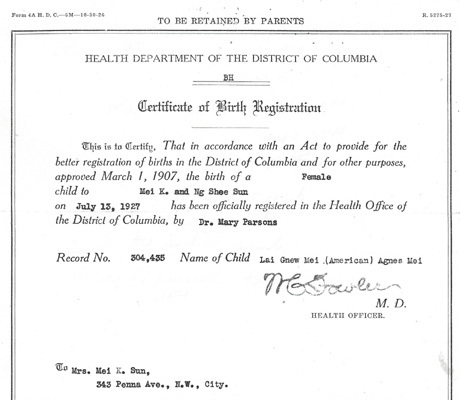 (Certification of birth of Anna Chung aka Helen C. Yep, State of California Department of Public Health, dated 10-29-1962, State Fil 19-015292): husband Yep Wing Sing, age 30 of 421 W Brand St., Richmond, Virginia; Chong (Yep) Helen, age 31, at the same address, Yip Won Yue, age 13, born in China, Yip Duck Lai, age 23, born in China, Yep Grace Woon Yuen, age 9, born in New York, Yep Ruby Woon King, age 2, born in China, and Yep Theresa Woon King, age 5, born in Hong Kong. There is the possibility that Anna/Helen had twin boys, Henry and Douglas. Helen passed away in San Francisco.